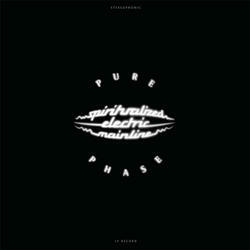 (2-LP set) 1995's Pure Phase was Spiritualized's eagerly awaited second album. Pure Phase showcases both a more symphonic sound as well as a dreamy rock grandeur. Think of Brian Wilson and La Monte Young recording together and you'll have a good idea of the Spiritualized totality. 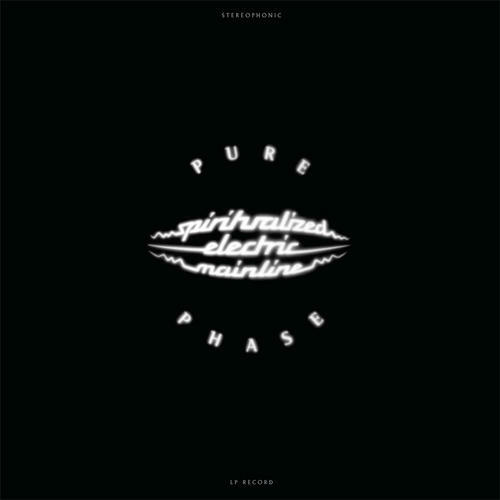 Pure Phase is both beautiful and innovative; more than just psychedelic, it's celestial.